Welcome! SWANA's MentorMatch is the perfect place to pair up experienced professionals (mentors) willing to share their expertise with fellow colleagues (mentees) looking for career guidance or professional development within the solid waste management and recycling industry. This program allows both mentors and mentees to grow professionally and personally through each 6-month interaction with focus on common growth areas typically needed for career advancement. Mentors are encouraged to share their career experiences in the field including lessons learned in leading/managing/motivating, networking/relationship-building, time/organization, branding/marketing, productivity/profitability, strategic planning/developing, work/life balance, technical skills, communication, collaboration, emotional intelligence, conflict resolution, and problem solving. * Must be a SWANA member to participate. Not a member? Join here for access. 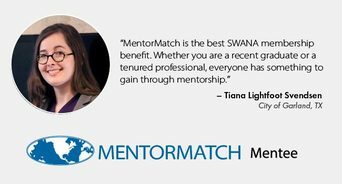 How does SWANA's MentorMatch Program work? Simply sign in to your MySWANA account and fill out your profile (including your profile picture) in order to help introduce yourself to potential mentors or mentees. 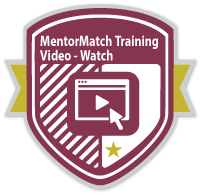 Fill in the selection demographic information to help potential mentor or mentees determine the best match. 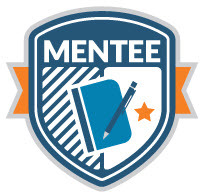 (Note: enrollment is required to participate in the program and set up your mentor or mentee profiles found under the "My Profile" button in your account). Based on your profile information and search criteria, the system will send you potential match results that you can review. If you see a match, simply click on their name then click on the SEND MENTOR REQUEST or SEND MENTEE REQUEST button on their Mentor or Mentee profile page to request a relationship with them. 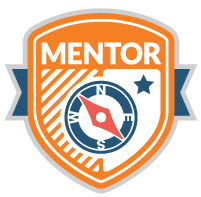 Once they accept, you and your mentor/mentee can interact with each other using SWANA resources such as the discovery call check list for mentors and goals assessment sheet for mentees over the next 6 months. From there, SWANA will regularly follow up with you via email throughout the relationship to keep things on track and help you reach your goals in the program. * Note: Participants will have the option to re-establish another 6-month relationship with either the same person or another person at the end of each session. Sign in here with your SWANA log-in credentials to get started. Visit the MentorMatch FAQ page for more details or contact Shelby Truxon at struxon@swana.org for further assistance.